When many of our children go online today, this lesson of etiquette is often forgotten. For many children in foster care, lessons of etiquette were never taught to begin with. Perhaps your mother was like mine when you were a child. My mother taught me that if I had nothing nice to say, not to say anything at all. She also told me the importance of being kind to others and treating others with respect. In other words, she tried to instill in me good etiquette. Etiquette is the practice of good manners, of being polite and helpful to others, whether you like them or not. As my mother told me, good etiquette means being kind and not aggressive to others people. When I was younger, and traveling around the world performing side by side with others from five different continents and 26 different countries, perhaps the most important etiquette lesson my mother taught me was to be mindful of the fact that others may see things differently than I did. When many of our children go online today, this lesson of etiquette is often forgotten. For many children in foster care, lessons of etiquette were never taught to begin with. Indeed, with most of the foster children in my own home, my wife and I were the first adults to try to install lessons of etiquette to them, the first adults to model good and appropriate behavior. Certainly, lessons of Netiquette were foreign to them, and are foreign to many involved in foster care today. Netiquette /net-i-ket/, Noun: 1. The social code of network communication. 2. 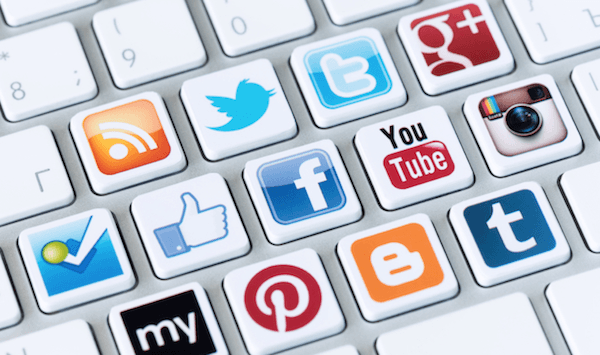 The social and moral code of the internet based on the human condition and Golden Rule of Netiquette. 3. A philosophy of effective internet communication that utilizes common conventions and norms as a guide for rules and standards. Our children today need to be taught that they should be nice to others while using the internet. As one who has worked in public schools in various states, and on two different continents, I am aware that many schools in the 21st century have taken on board the mission to teach netiquette. Yet, I am also fully cognizant of the fact that these lessons are not being done, as schools today are much like the modern day child welfare agent; under resources, and overwhelmed. With many schools being saddled with numerous state and federal mandated testing, coupled with a severe decrease in funding, many schools have allowed lessons of netiquette to be addressed in a quick and abbreviated fashion, or dropped altogether. Thus, much like many of the lessons in life in being taught, it becomes the responsibility of the parent to instill these lessons into their children. Understanding how to communicate with others and properly use online technology is critical for children. When I was a child, I knew I had hurt my sister's feelings by something I said simply by looking at her reaction. I could see the pain register in her face by the cruel words I may have used, quickly realizing that what I did was wrong. When online, children do not have these facial cues or body gestures, therefore they are often unaware of when they are using words that are hurtful and hateful, hence the high rate of cyberbullying. For the child who has been abused, neglected, or grew up in an environment where negative and hurtful words were the norm, these, types of words may be the only way they know how to communicate. Certainly, technology makes it rather easy to say things that are impulsive or unkind to other, consequently hurting the feelings of others without realizing it. Children do not understand that the person they are communicating with cannot see their own face or expression in their voices when using humor or sarcasm. Nor may they care, as the separation between the person they are communicating with provides so much distance between the two that the child does not appreciate that the words exchanged do, in fact, matter. 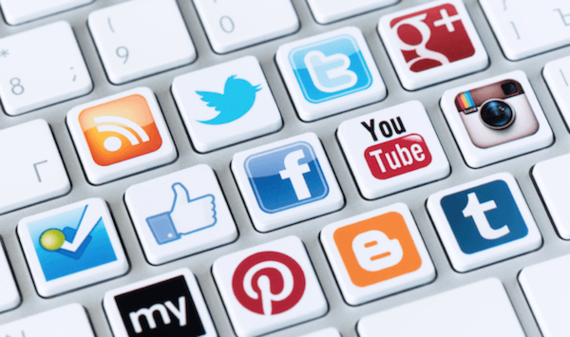 Today's parents need to teach their children all forms of good netiquette. Good netiquette includes not using all caps when typing, as it comes across as shouting. Children also need to appreciate that they should never respond to another person online while angry, instead taking time to cool off before responding. Using a clear and simple email subject line is also a part of good netiquette, as it helps to clarify the meaning behind an email. Netiquette also involves respecting the privacy of others online, and not sharing or forwarding emails and personal messages of others. While it may seem that these are rather common sense approaches to online use, children will surely not have an understanding of good netiquette unless taught. 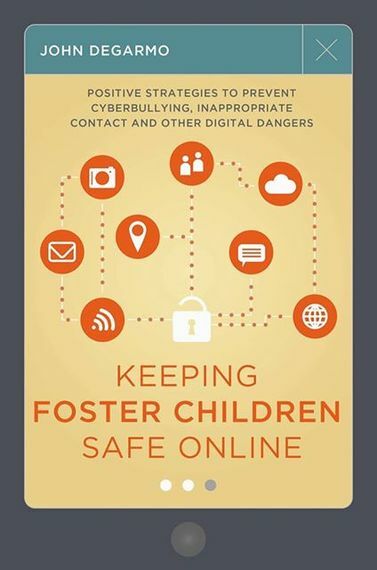 For more, purchase Keeping Foster Children Safe Online.